akupofkatie: The dirty 30 turns Charity! The dirty 30 turns Charity! "I want to go to San Francisco on a 5,000 shopping spree for my 30th! ", declared my 24-year-old self. Oh, how it all has changed. I'm two months away from the "dirty thirty" and nothing warms my heart more than CHOOSING to celebrate it early, in Peru. You see, I've been SEARCHING for something incredible to do to celebrate. If it truly is "katie-style" it would involve a passport, adventure, culture, and the cherry on top is some volunteer work. When a trip to Peru presented it itself (and so much more!) I jumped on that train. What a gift to me it will be! 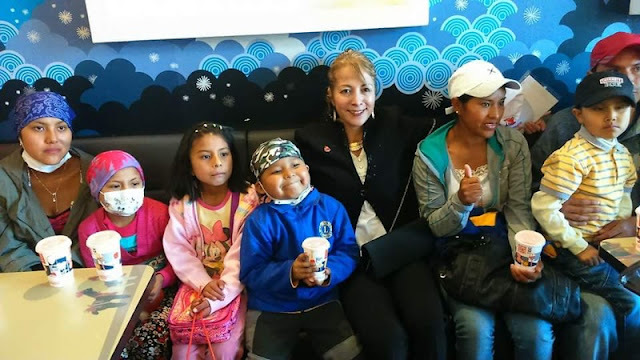 This post isn't about the details of my travels, this is about the SWEET little faces in the heart of Peru that will spend their last Christmas in a hospital bed. 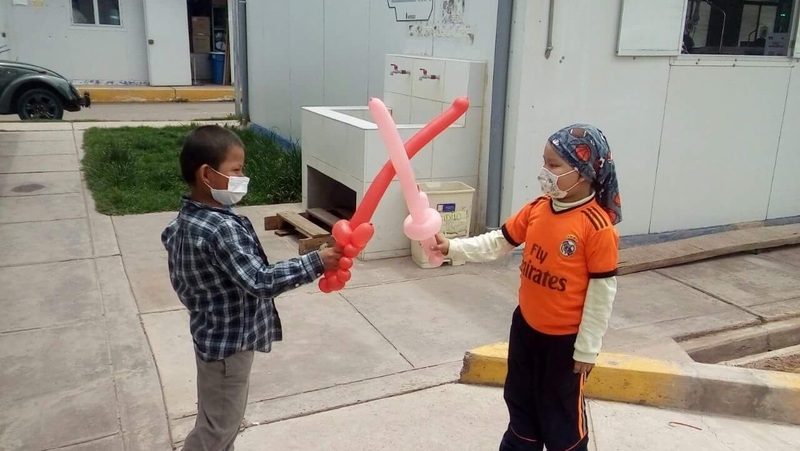 My friends, I will be squeezing nearly 80 kids who are fighting for their life in the Pediatric Oncology ward at the Essalude City Hospital and the Catholic Hospital in Cusco, Peru. While I can't go save 80 kids (wish I could! ), I certainly can put a smile on their face. I am traveling with a group of 23 to go throw two BOMB Christmas parties. Gifts, pictures, dancing, food, hugs, laughs, and CELEBRATION for these young ones. I have no doubt they have a lot to teach me. Gulp. I'm already getting emotional. Being a parent myself, I don't want to even begin to imagine the heartache these families are facing. Golly, can you EVEN IMAGINE?! 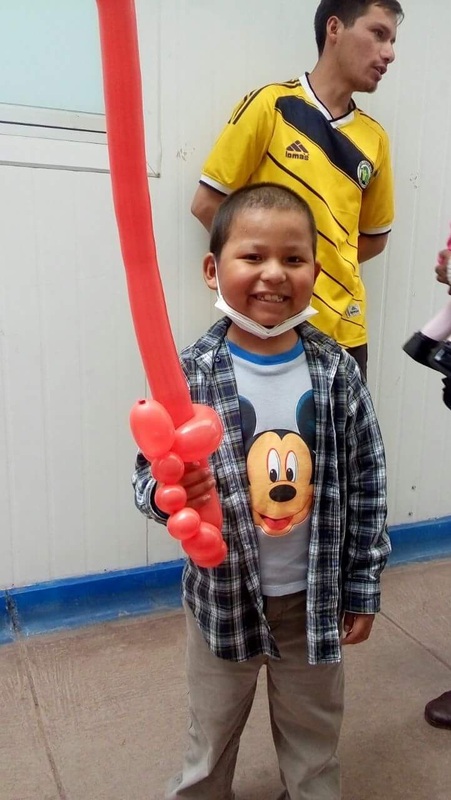 If this makes your heart do a little pitter-patter, here is how you can help! I'm asking for 30 people to donate 30 dollars (see what I did there?!) for my 30th birthday. Or anything you are willing to donate! This money will help with buying and sending the gifts, Ensure formula that the hospital is in desperate need of, food, and anything else that makes a party a P-A-R-T-Y! Santa is coming to Peru, thanks to YOU! I just plan to be his little hugging elf. Meet just a few of the sweet ones! If you've found yourself on this page I thank you for visiting my little slice of the internet. Even if you don't donate I HOPE you find a wee bit of inspiration to do more of what makes your heart pitter patter this Christmas season. Do you even know what makes your heart pitter patter? If not, I dare you to find it and create more of it for yourself. My story has landed me HERE...and HERE, is this very present moment. It's a true joy to be a bit vulnerable and to continue sharing my heart while watching your heart expand, too. I honor YOU, who ever is reading this. I'll thank you for these children that don't even know YET the impact you'll make. I also thank you FROM ME, for your willingness to back me, trust me, and support me in all sorts of ways. To my Crossfit family, Crossfit RA, THANK YOU for setting up the fundraiser for these kids. You have NO IDEA how much my heart throbs for you. For all the friends, family, co-workers, and strangers who send me love all the time, THANK YOU. Let the adventurous love spreading continue! the candy little faces in the coronary heart of Peru so one can spend their closing Christmas in a clinic bed. 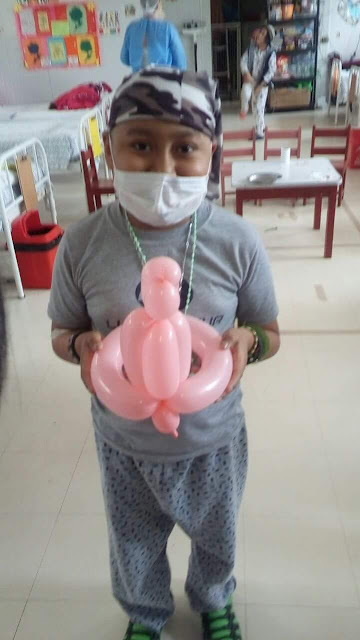 My friends, I will be squeezing almost 80 children who're fighting for his or her life inside the Pediatric Oncology ward at the Quaalude metropolis sanatorium and the Catholic sanatorium in Cuzco, Peru. whilst I can't pass shop eighty children (want I may want to! ), I genuinely can placed a smile on their face. i want these toys. how can i purchase.